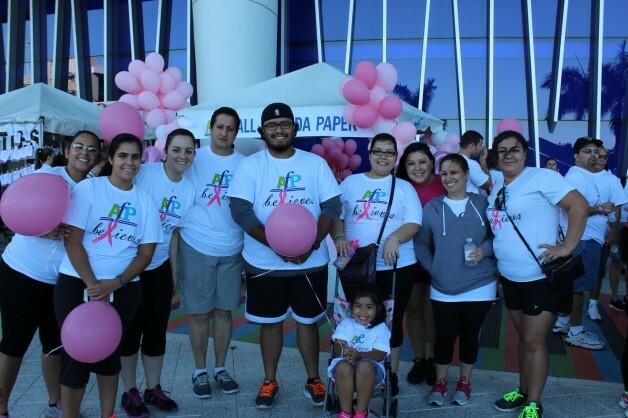 All Florida Paper wants to sat thank you everyone was that able to come out to the 2015 Breast Cancer Awareness Walk at Marlins Park on October 3rd. Everyone had a great time, and created lasting memories for years to come. Here are the pictures of the event. Share them with everyone.